Your smile says a lot about you. The more confident you are in your smile, the more likely you are to appear confident to those around you. Studies have shown those who smile are looked at more favorably by those around them and tend to get more promotions at work. But what do you do if you’re one of the millions of Americans who suffer from tooth loss? This problem is embarrassing because it not only impacts your appearance but also your speech and your ability to eat. 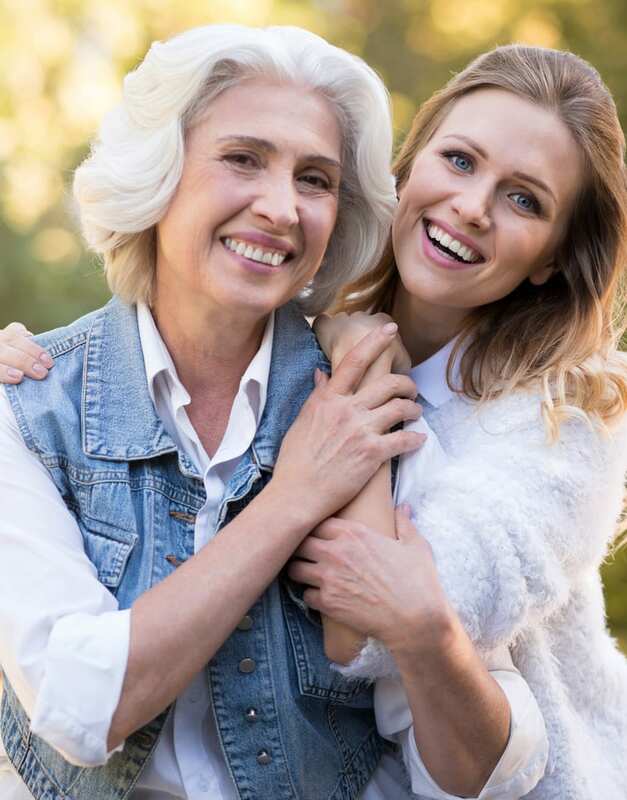 Permanent prosthetics: Perfect for those who don’t want to bother with any extra care, permanent prosthetics include dental implants, which are implanted directly in a person’s jaw. Removable prosthetics: These are prosthetics that can be removed from your mouth and include dentures and partial dentures. They require additional care including soaking overnight and adhering to your gums using a special adhesive. Dental implants are surgically implanted into a person’s jaw bone (endosteal) or below their gums (subosteal). They are threaded to allow for maximum strength and ensure that as the health, bone forms around the threading thus creating a strong base. The threaded portion is what’s known as the implant, while the small portion that sticks out of the gums is called the abutment. Once healed the permanent crown is attached to the abutment, thus completing your entire dental implant. Prior to being approved for dental implants you’ll need to come in for an exam. Dr. Zhao will ensure you’re in good overall health and a good candidate for dental implants. She’ll take x-rays, as well as an impression of your mouth. Once approved you’ll come in for a second appointment where the implant is placed. This is done under anesthesia and requires a few months before it’s considered healed. However, once healed you’ll come in for a final visit where the permanent crown is placed. While you heal your implant will be topped with a temporary crown so you don’t look like you’re missing teeth. Dental implants work like your natural teeth and require the same care routine you’re already used to. Brush twice a day, floss daily, and get in for cleanings twice a year. 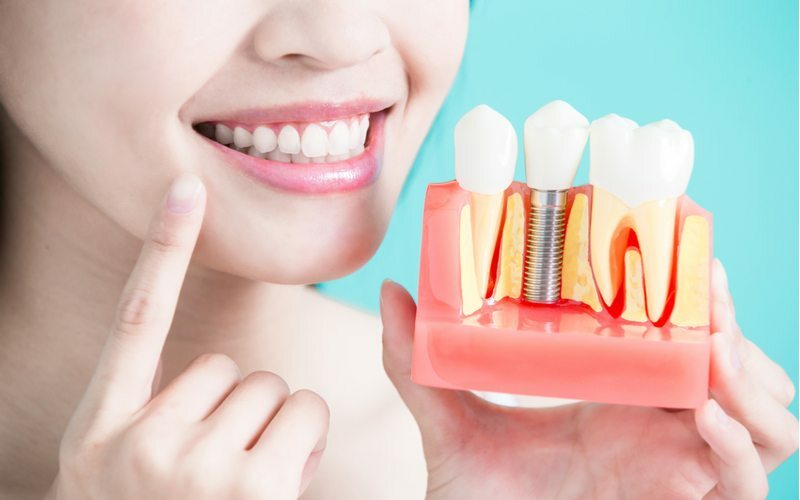 If you’re healthy and have any preexisting conditions like periodontitis under control and treated, then you’re likely a candidate for dental implants. Give us a call or schedule an appointment with Dr. Zhao to learn more about implants and what might be the best option for you. Previous Post: Are dental implants affordable?